Thailand has doubled its commitment to solar energy investments by 50 percent, pledging to get 25 percent of the country’s total energy demand from renewable sources. The Asian country ranks among a handful of emerging solar markets that are gaining major momentum in the solar industry. As some long-established markets such as Europe slow down, India, Latin America, Africa and other parts of the world are emerging into significant market opportunities. Thailand officials announced plans for a new feed in tariff earlier this month and will aim to install 3 gigawatts of solar by 2021. That solar energy investment would be part of a greater goal to hit almost 14 gigawatts of renewable energy, including wind, biomass and hydropower, according to an announcement from Thailand’s Ministry of Energy. That’s one of the most aggressive national renewable energy portfolio standards in the world. That lofty goal is a big increase from the previously stated goal of 9.2 gigawatts. The goal is designed to move Thailand away from dependence on foreign fossil fuel, the source for more than 80 percent of the country’s current energy production. The country’s aggressive FIT has been effectively encouraging solar development since 2006. Thailand installed more than 1 gigawatt of solar between 2006 and 2010 and has contracts for another 2 gigawatts in various stages of development. 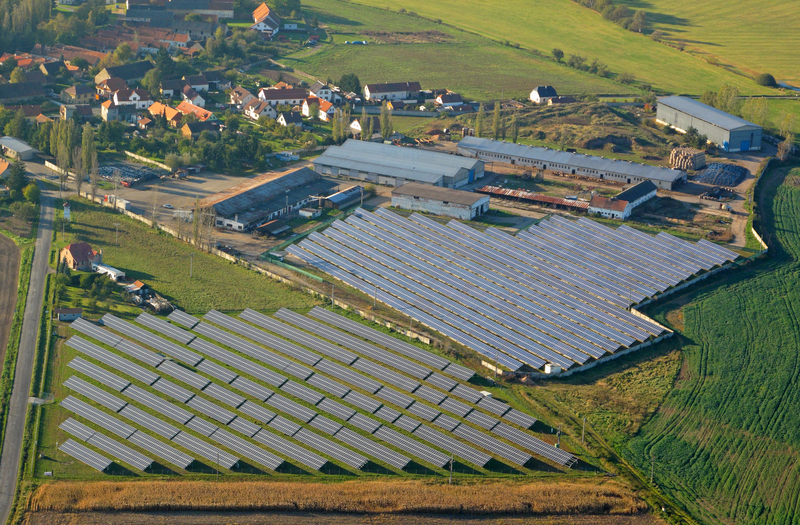 The new goal, requires significant investment in solar distributed solar projects. Some solar module manufacturers are already breaking into the Thailand solar market, which was rapidly growing even before the latest announcement about increased renewable energy goals. Analysts have speculated that Thailand’s aggressive pursuit of solar could be good news for Chinese panel manufacturers who have encountered new tariffs in the U.S. and European markest. LDK, one of China’s leading solar module manufacturers, started doing business in Thailand in April. The company contracted to provide 63 megawatts of solar panels for Thailand solar developer EA Solar Nakornsawan. Shortly after that deal, China’s Realforce Power announced a contract to supply 120 million 6-inch silicon chips, which would produce up to 500 megawatts of solar energy generation, according to a recent Global Times story.